One for the Glitter Goths! 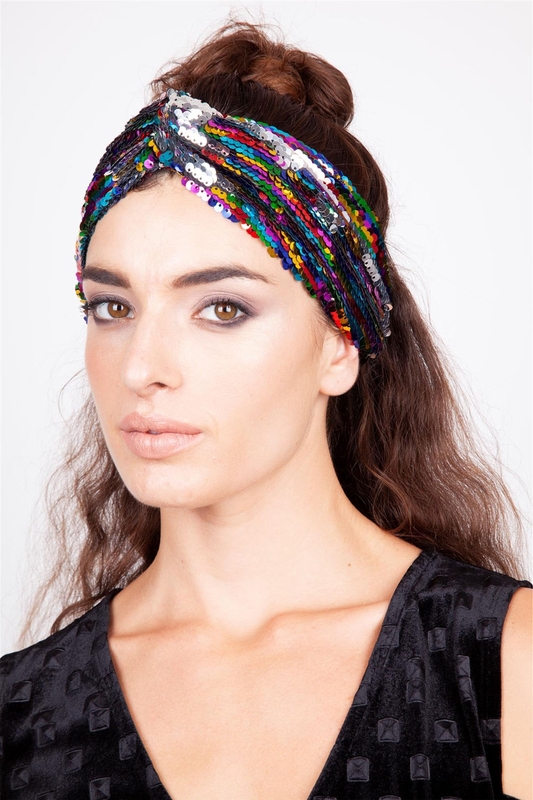 The most festival-appropriate headband ever made (probably) is about as rainbow-zen as it gets. And when the night falls and you want to tap in to your lunar psyche, you can reverse the sequins to silver. Love the look? 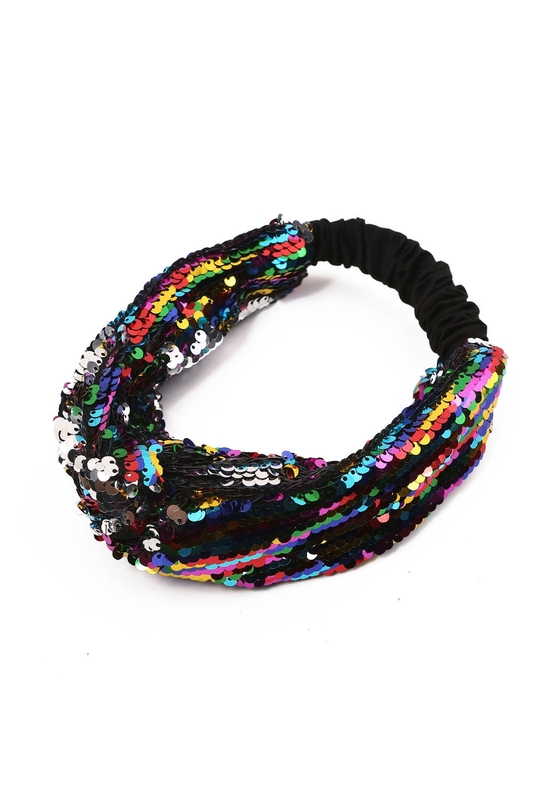 Check out the Pastel Sequin Twist Headband!